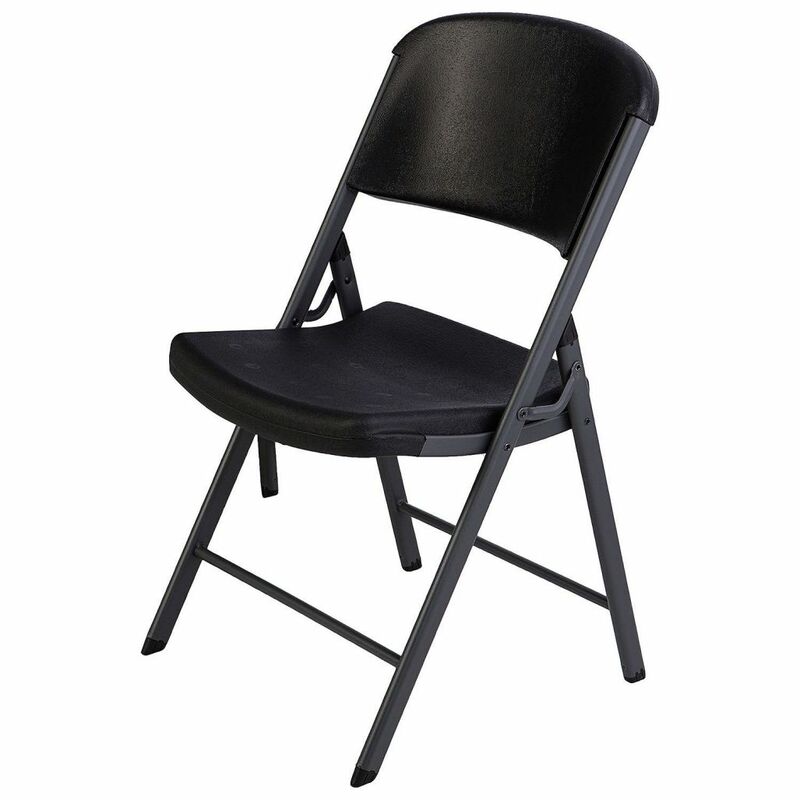 Black Heavy Duty Folding Chair. 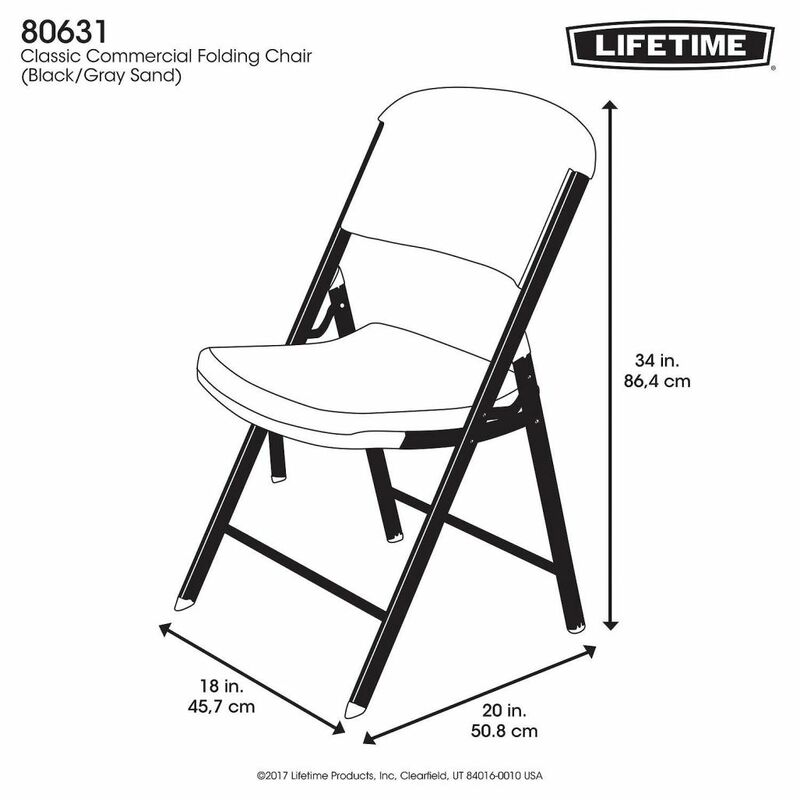 Contoured commercial folding chair. Designed for durability and contoured for comfort. Superior strength wide seat and tall back. Indoor/Outdoor use.